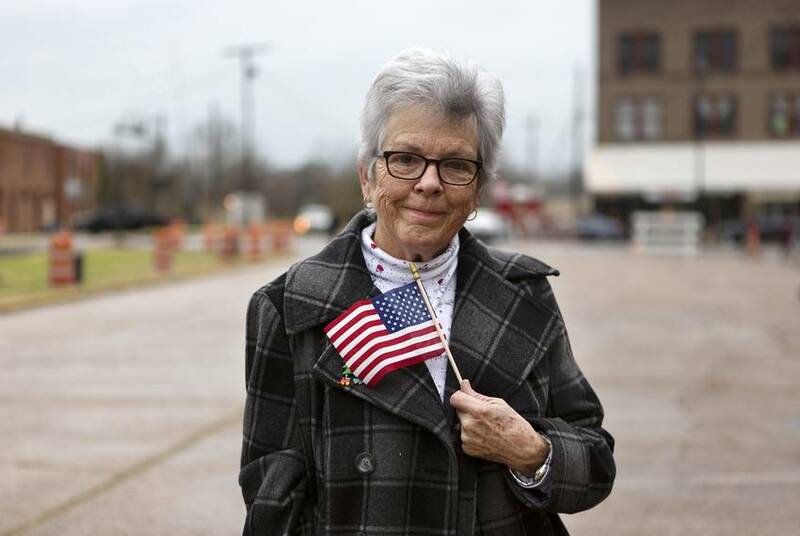 HOUSTON — George Herbert Walker Bush rolled down the long, gray-tiled floor of St. Martin’s Episcopal Church in his wheelchair just eight months ago to mourn the death of his wife Barbara. 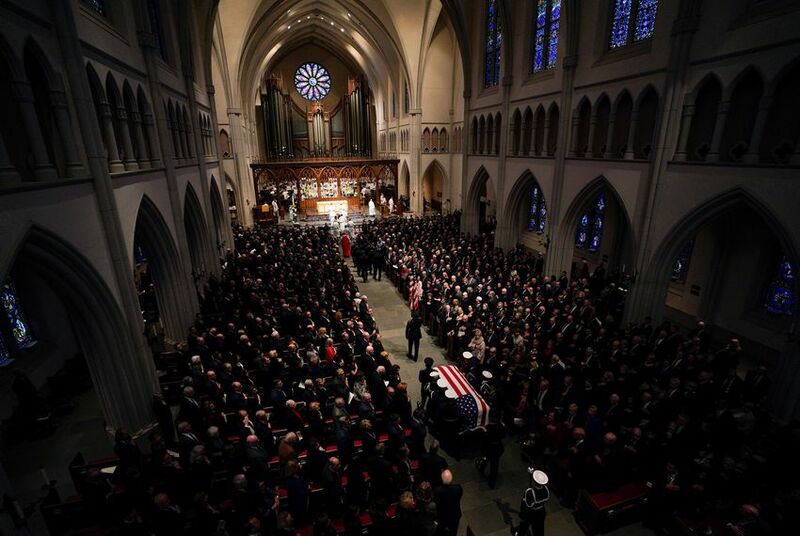 But Thursday morning, it was the former president being carried — slowly and methodically — down the church’s center aisle surrounded by nearly 1,000 friends and family. 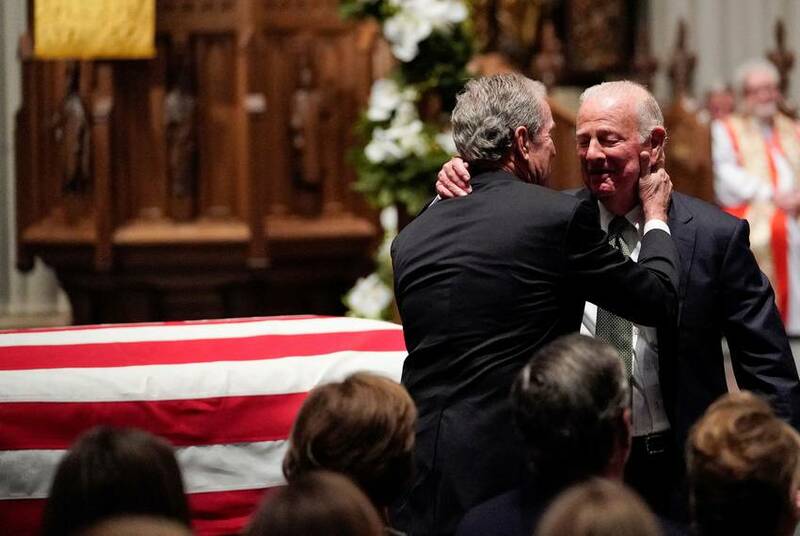 Guests packed shoulder to shoulder in the pews of the white-walled, high-arched church and wiped tears from their eyes as Bush’s casket advanced toward the candle-lit altar. 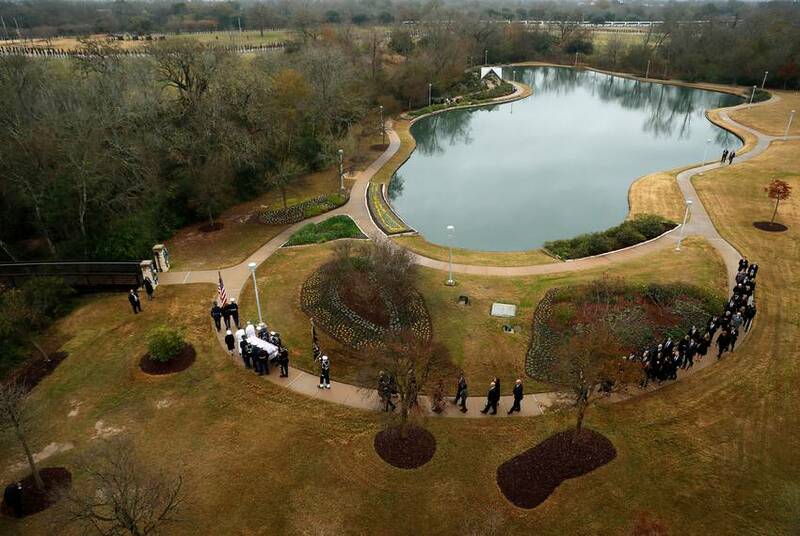 Reverend Dr. Russell J. Levenson, Jr. encouraged the tears to flow freely as he began his homily and said the former president was never afraid to hold back tears anyway. 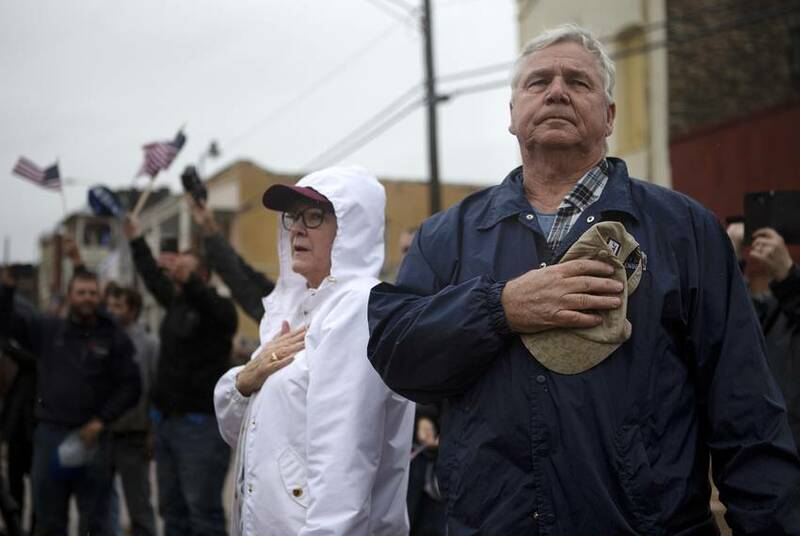 The former president’s grandson, Texas Land Commissioner George P. Bush, and former U.S. Secretary of State James A. Baker III also delivered tributes. 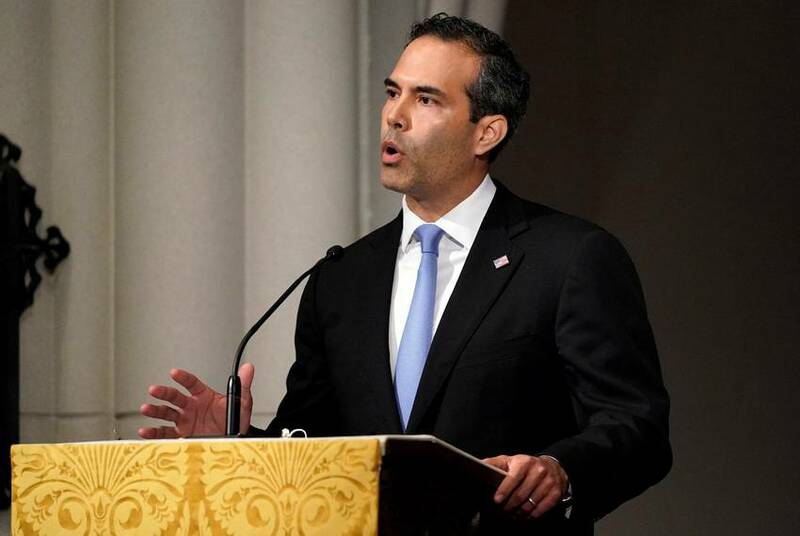 George P. Bush called his grandfather the “most gracious, most decent, most humble man” he had known and underscored the 41st president’s “simple” legacy of service and dedication to his family. 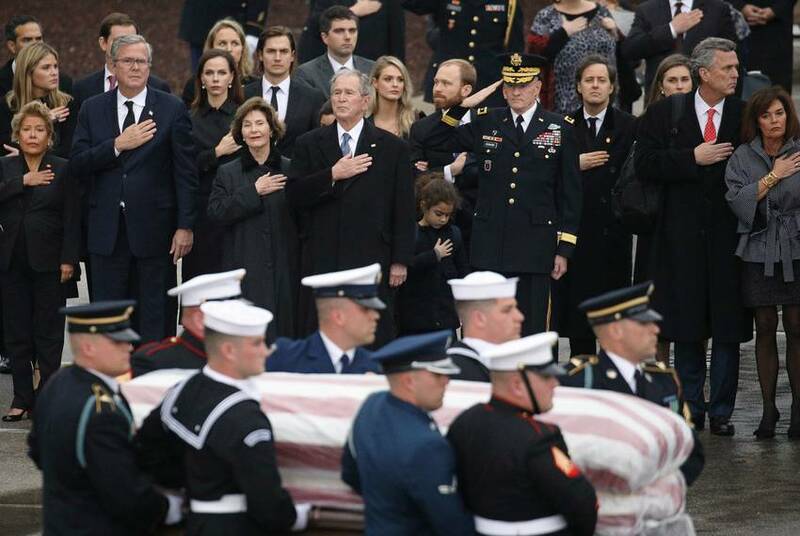 After finishing his tribute to his grandfather, the man he lovingly called “Gampy,” Bush gently patted his grandfather's casket, draped in the American flag, before sinking back into his seat. 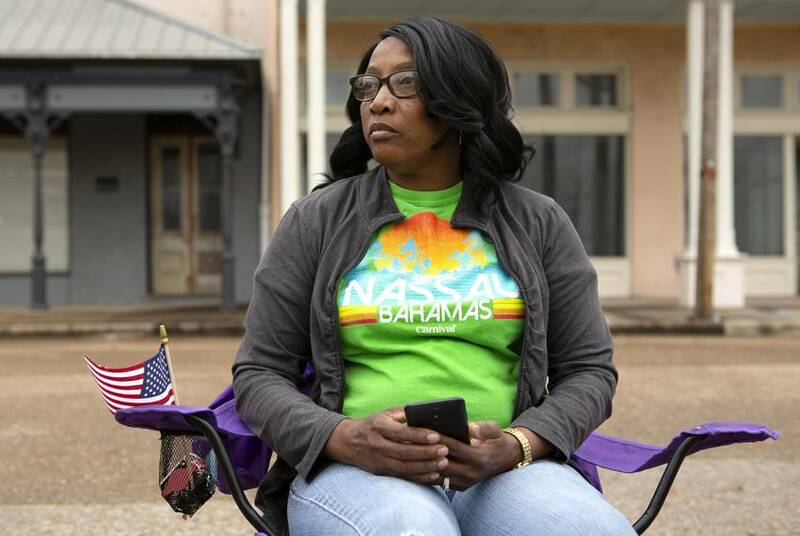 Ticking off Bush's litany of accomplishments — not including, he joked, public speaking — the former president's friend said Bush's determination to do the right thing shone through most brightly. 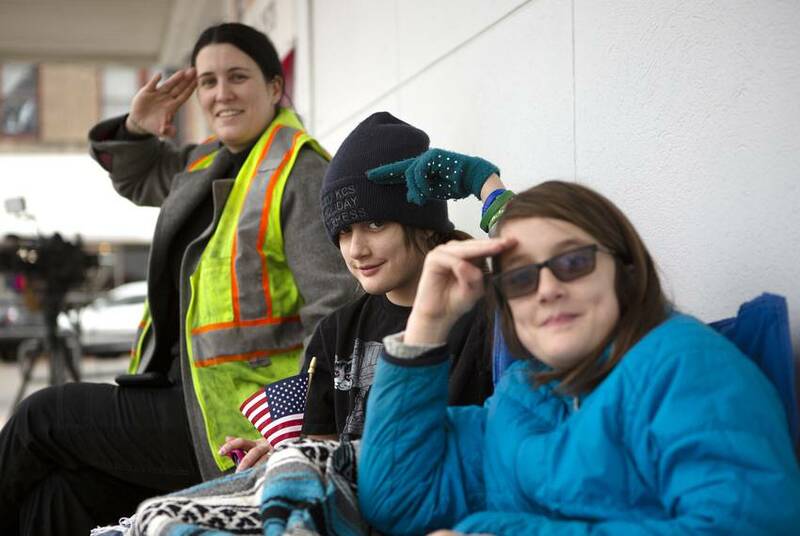 “He possessed the classic virtues of our civilization,” Baker said. 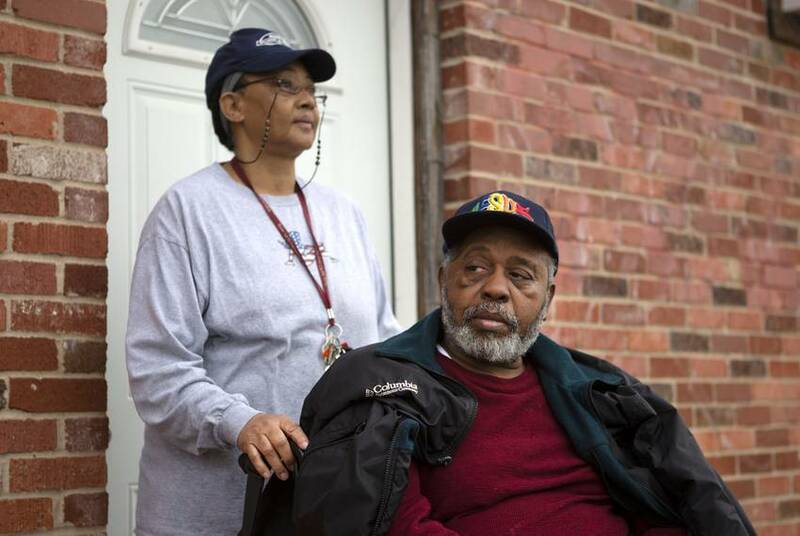 Melancholy pipe organ tones serenaded funeral guests as they shuffled into their pews and kissed one another on the cheeks. 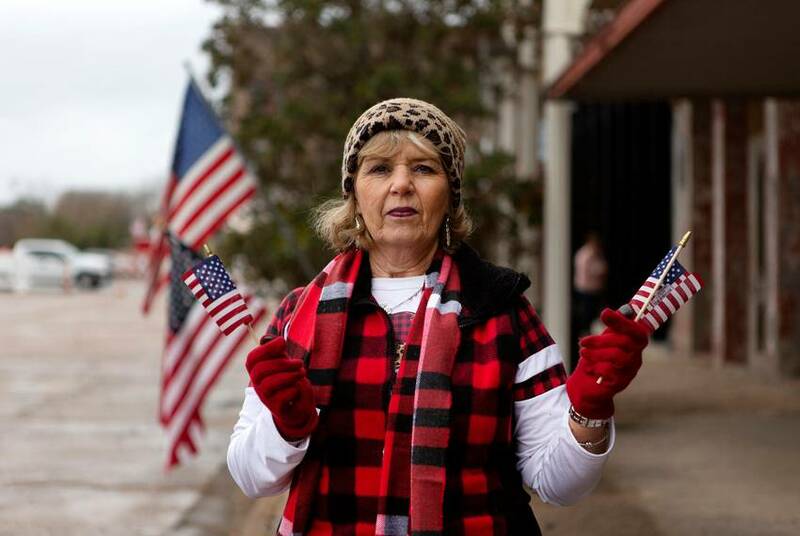 But that quickly gave way to a thunderous rendition of “America the Beautiful” as the ceremony kicked off, which again gave way to a tender, choir-led version of “This is My Country,” mirroring the rapidly shifting tone of ceremony, sometimes loud and powerful, and at other times mellow. 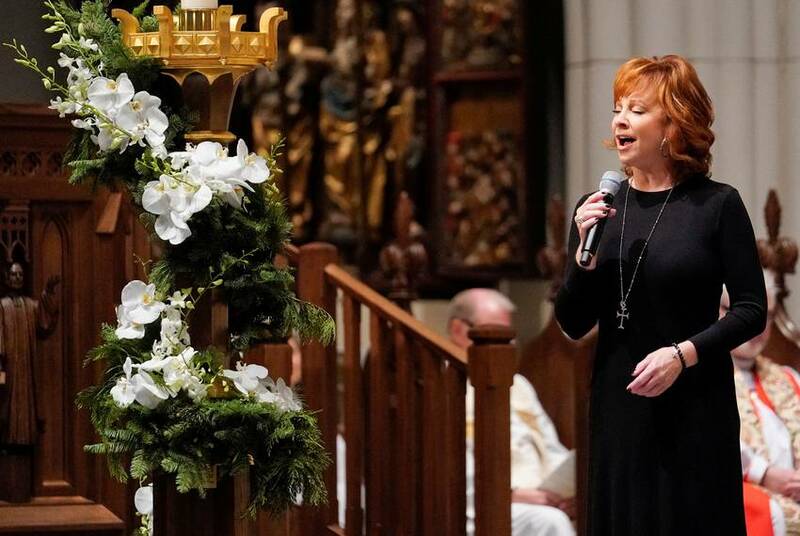 The funeral also featured an a capella rendition of “Amazing Grace” by The Oak Ridge Boys, a country and gospel quartet, who first sang for the former president in October 1983, and a rendition of “The Lord’s Prayer” by country music singer Reba McEntire. 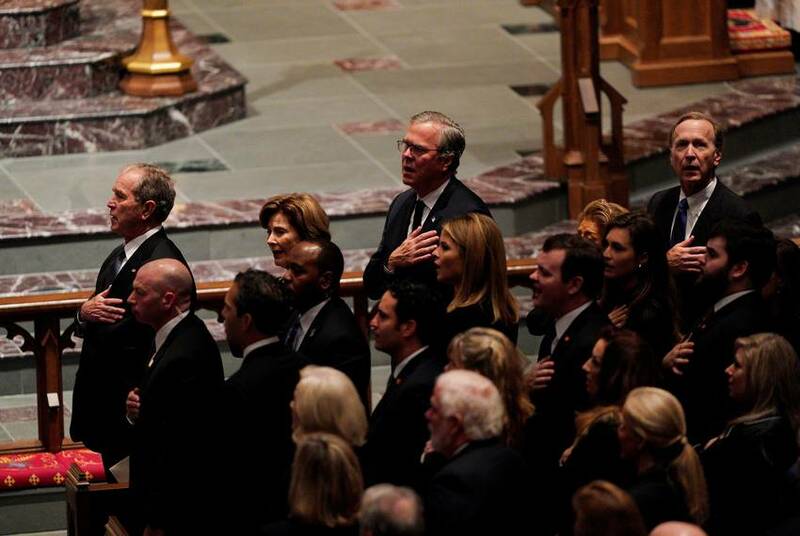 In attendance at the funeral were the former president's granddaughter Jenna Bush Hager, the former president's children, George W., Jeb, Neil, Doro and Marvin, along with a number of other Bushes. 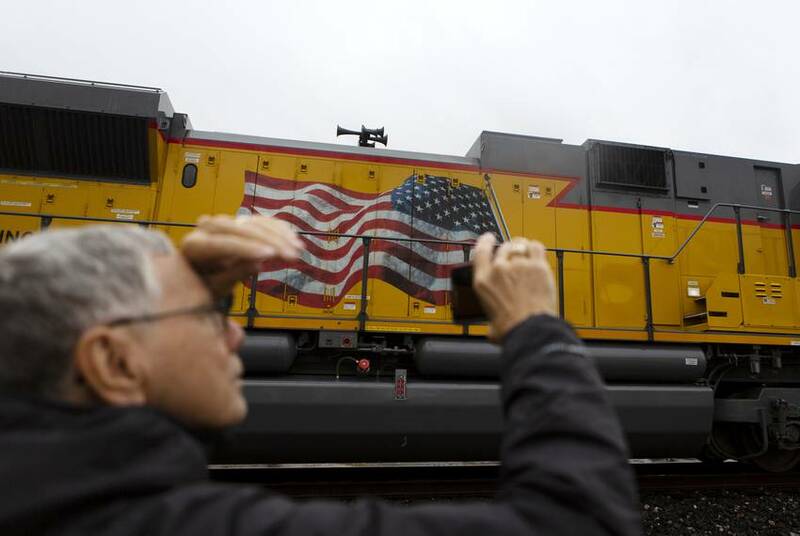 The former president’s casket then traveled by motorcade to a Union Pacific Railroad facility in Spring, where it was loaded onto a special train. 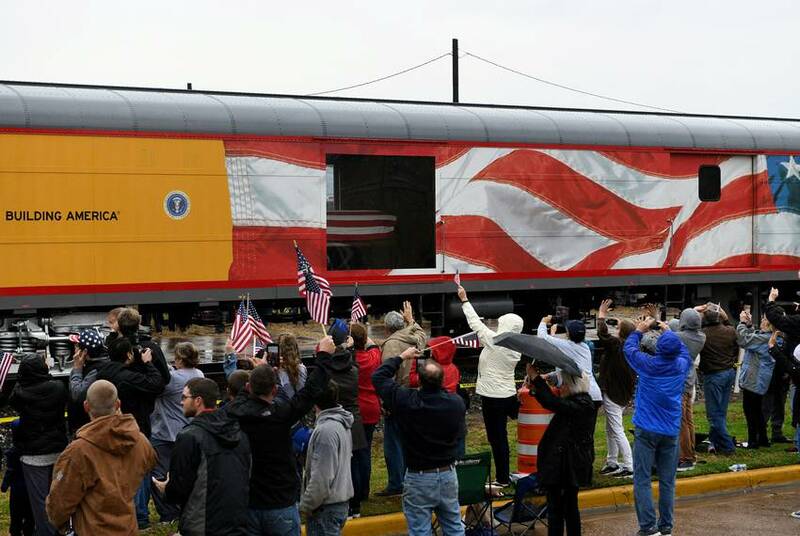 Locomotive 4141 was coated in shades of blue to match those covering Air Force One. It headed to the George H.W. 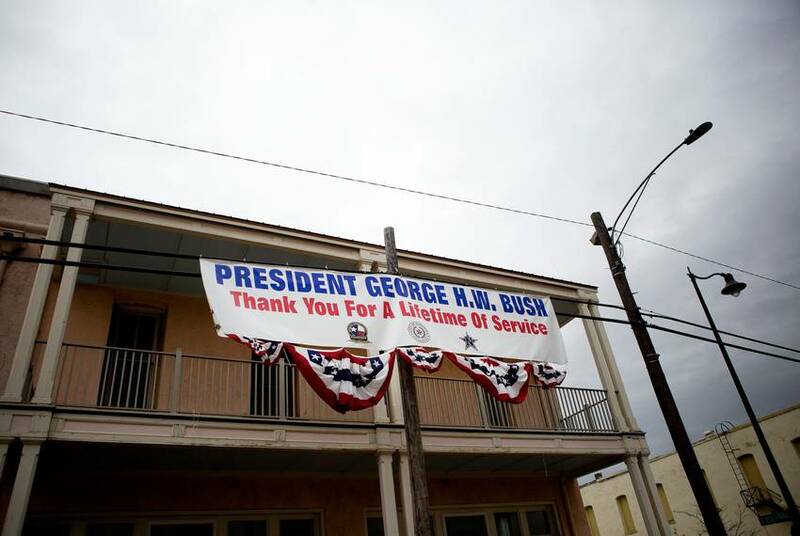 Bush Presidential Library and Museum at Texas A&M University in College Station. 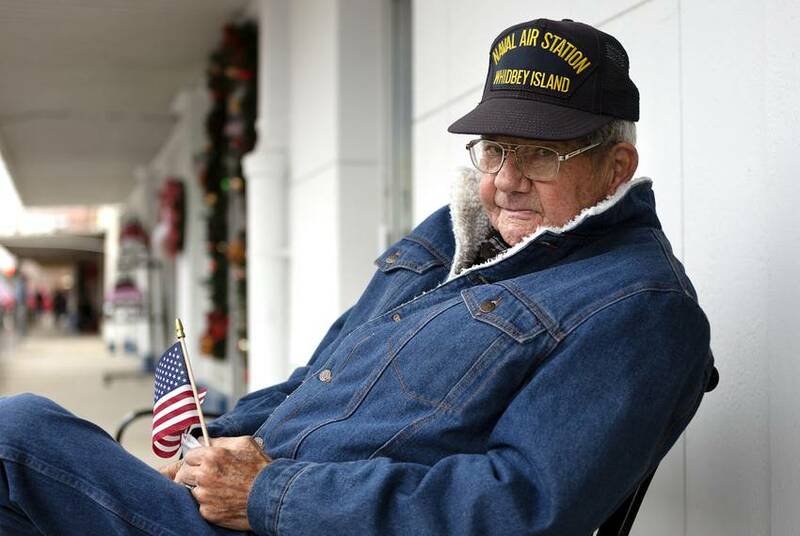 He will be buried there next to his wife Barbara, who died in April, and his daughter Robin, who died of leukemia in 1953 at age 3. 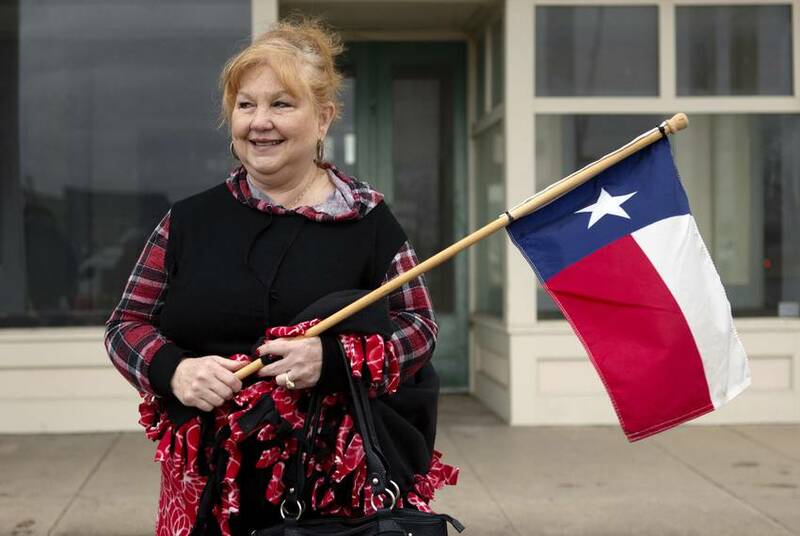 A regular on campus, Bush would often fish in the lake behind the school, play horseshoes with students and visitors, work out in the recreational center and drop in on classes, according to the school’s website. 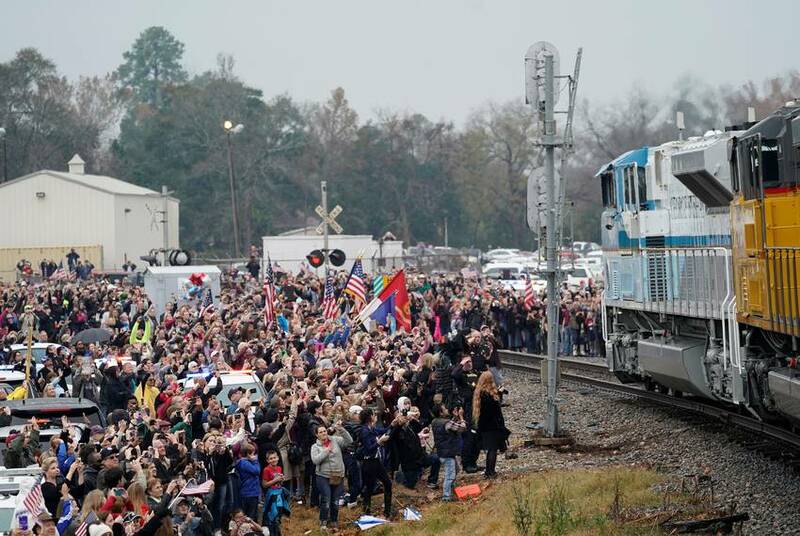 Supporters of the former president cheered as the special train passed through Magnolia, Navasota and other towns on its 70-mile journey from Spring to College Station.